The beholder Xanathar - Waterdeep’s most infamous crime lord - is known to hoard information on friend and foe alike. The beholder catalogs lore about adventurers and ponders methods to thwart them. Its twisted mind imagines that it can eventually record everything! Underworld Speculation, an introductory adventure for 3rd level characters, converted in its entirety to the Roll20 tabletop, with support for Dynamic Lighting and Advanced Fog of War. This adventure is also available to Plus & Pro subscribers without purchase. Comes with seven ready-to-play characters, each highlighting a Xanathar's Guide to Everything subclass. 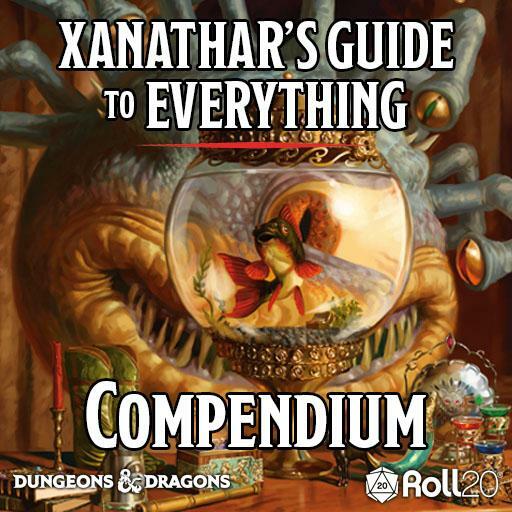 You can now access all of the information, rules and lore from Xanathar’s Guide to Everything in the in-app compendium, as well as on the Roll20 web compendium. You will also have access to the character creation options from Xanathar’s Guide to Everything in the Charactermancer. How do I access the Character Asset Pack? You will find the contents of the Character Asset Pack in your Roll20 art library. You can quickly find them in your art library under Premium Assets >> Marketplace Purchases >> Xanathar’s Guide to Everything Character Asset Pack. You can pull the tokens and art directly to the game board, as well as drag any of the art directly onto your Character Sheet by clicking EDIT on the Bio & Info tab and dragging art directly onto the AVATAR section. How do I access the introductory adventure? To access the Underworld Speculation module, go to the Create New Game page, and select this module in the 'Optional: Choose a Module' section on the right. If you’re having any technical issues with Xanathar’s Guide to Everything, please let us know in our bug reporting thread! 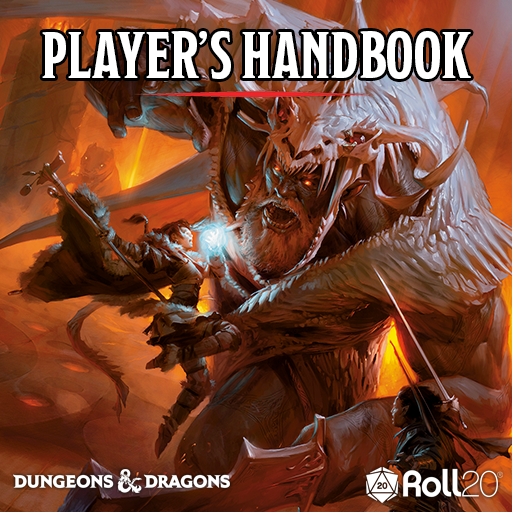 D&D, Xanathar’s Guide to Everything, Dungeons & Dragons, their respective logos, and Wizards of the Coast are property of Wizards of the Coast LLC. ©2018 Wizards. All Rights Reserved.